Pines are trees in the genus Pinusin the family Pinaceae. They are the only genus in the subfamily Pinoideae. There are about 115 species of pine, although different authorities accept between 105 and 125 species. 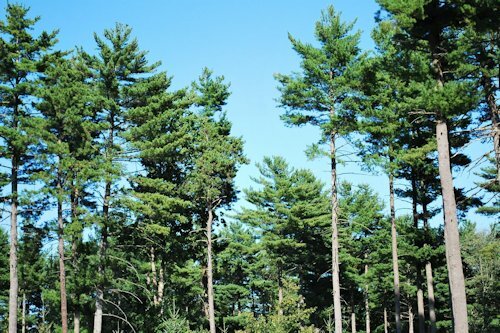 Pines are evergreen, coniferous resinous trees (or rarely shrubs) growing 3�80 m tall, with the majority of species reaching 15-45 m tall. The tallest is a 268.35-foot (81.79-meter) tall Ponderosa Pine.